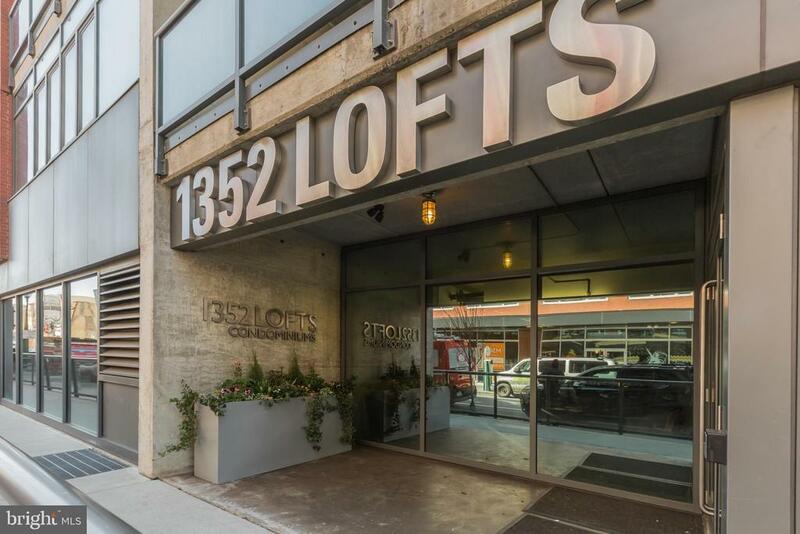 Welcome home to Loft #211 a 1 bedroom, 1 bathroom condominium located at 1352 South Street, Philadelphia. City living in one of Philadelphia~s most prestigious neighborhoods, Society Hill. Just steps from public transportation and all of the restaurants, shopping, and establishments that Center City has to offer! This contemporary loft boasts sleek hardwood flooring throughout, 10-foot ceilings, lots of sunlight, and is move-in ready complete with included furniture. The generously sized open floor plan of this loft provides much opportunity for design creativity and space to spread out. The modern kitchen is equipped with a huge island with seating, updated appliances, a double sink, and a large storage pantry. Past the kitchen is a convenient, in-unit washer and dryer! The pristine bathroom features a large vanity and a tub shower. Loft living in the city doesn~t get any better than this! Call today to take a look at this beautiful home before it~s too late! Inclusions: Leather sofa, living room sofa, TC, round dining table, hallway desk, house plants, stools, chairs, and white wardrobe.